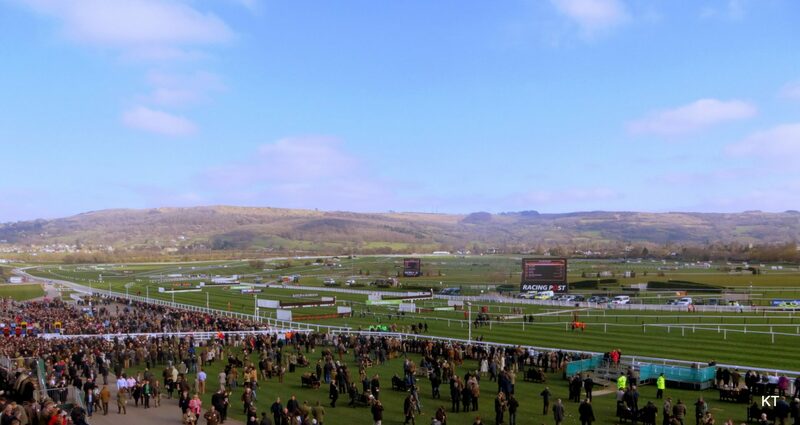 The incident happened in a private box at the Cheltenham Festival yesterday. Former Aston Villa and current MK Dons midfielder Samir Carruthers is facing an investigation after tabloid newspapers pictured him urinating into a pint glass at the Cheltenham Festival. A photographer caught the images of the midfielder taking a leak into the glass before another member of the group, thought to be Northampton Town’s James Collins according to the BBC, can also apparently be seen pouring a glass of liquid over the balcony. A statement from Northampton Town said: “As a club we take any such claims extremely seriously, and we expect the highest standards of behaviour at all times. Festival organisers have announced that they have cancelled any bookings for Wednesday from the club. MK Dons said it had “commenced an internal investigation into the matter,” involving Carruthers. The BBC are reporting this morning that the club have announced that neither Carruthers or any of the other players from the clubs didn’t throw urine. WWE WrestleMania heading back to London?